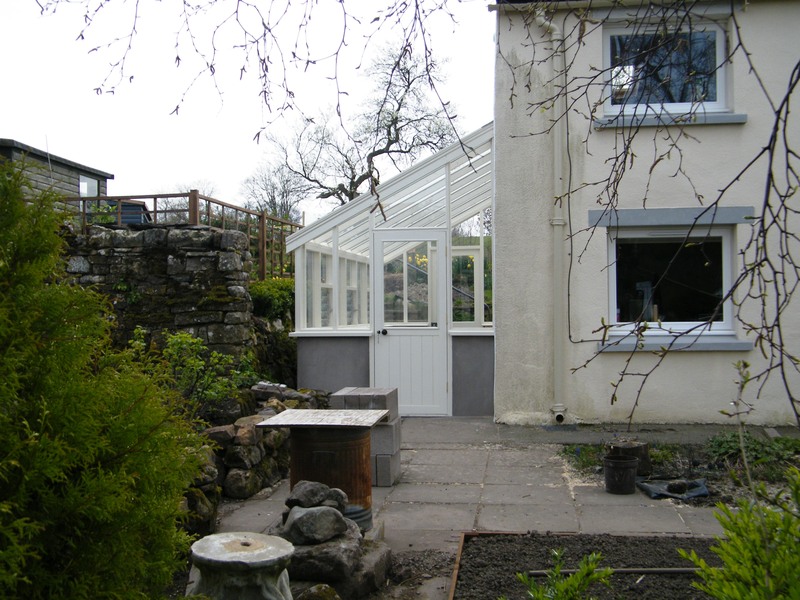 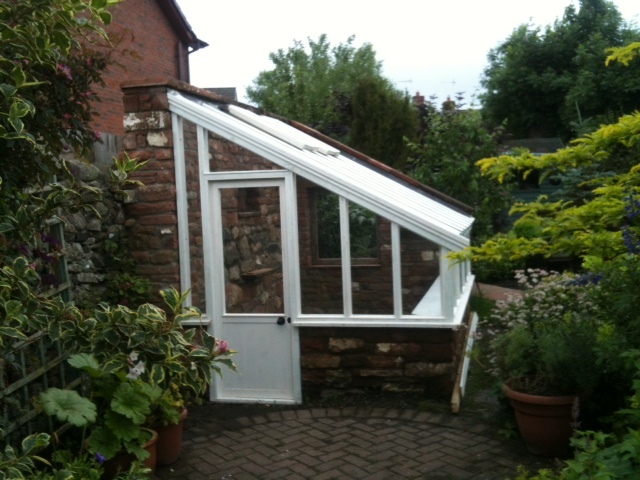 As an alternative to a freestanding Greenhouse why not use a sunny outside wall of your house, garage or outbuilding. 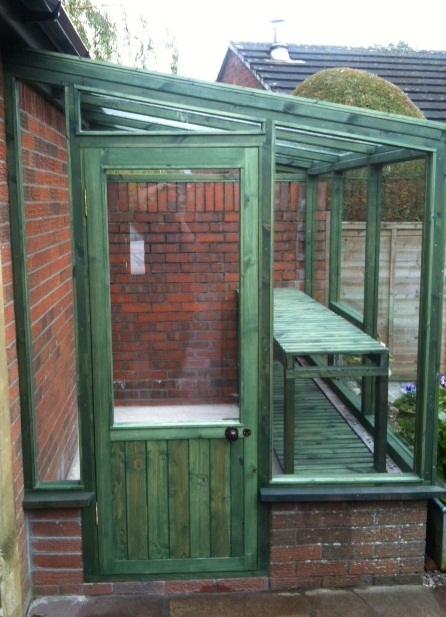 We can make a Greenhouse to fit, no matter what the shape or size. 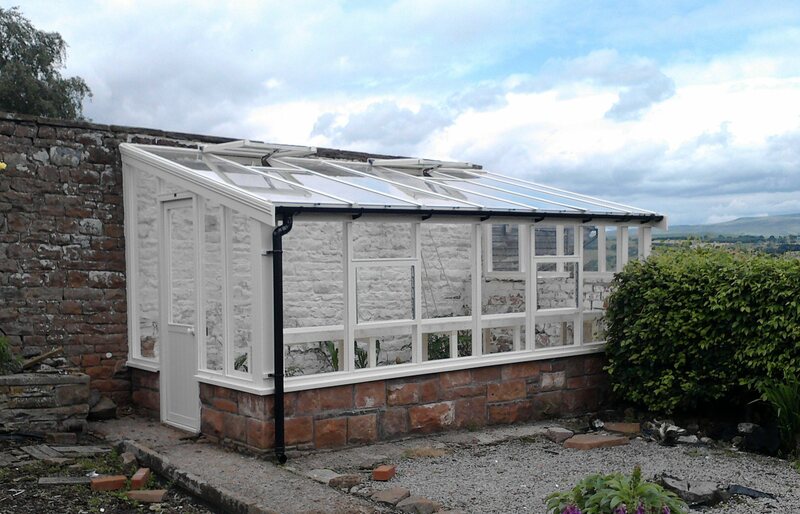 Attached to your house this gives easy access to your Greenhouse. 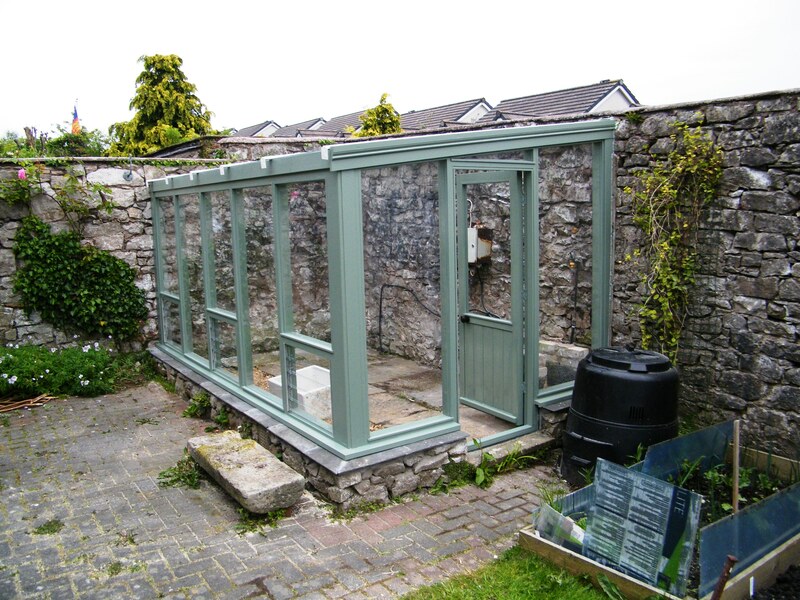 All Lean-to Greenhouses are made to measure therefore please contact us for a free site visit and quotation.